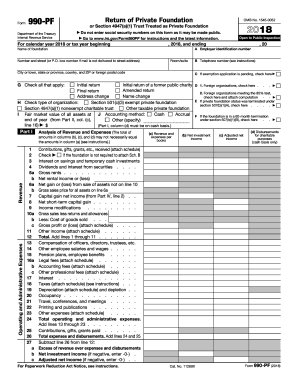 2015 990 Pf is not the form you're looking for?Search for another form here. May the IRS discuss this return with the preparer shown above see instructions. For Paperwork Reduction Act Notice see the separate instructions. Cat. Must agree with Cat. No. 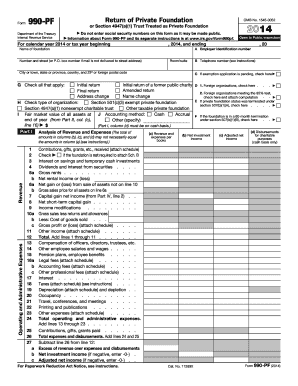 10642I 5c 6d 7c Form 990-EZ 2015 Page Balance Sheets see the instructions for Part II A Beginning of year Cash savings and investments.